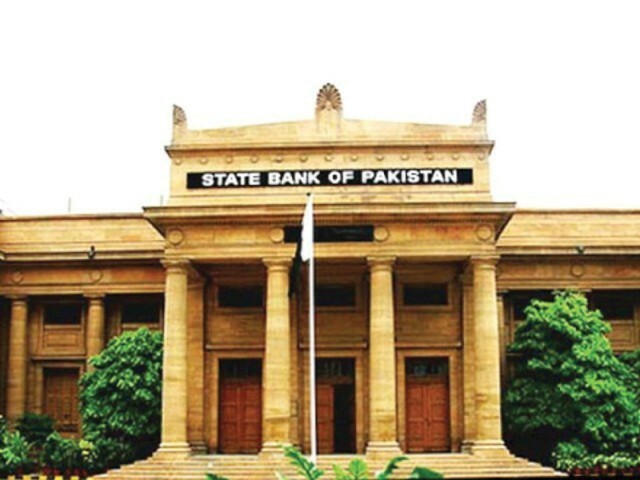 KARACHI: In line with market expectations, the State Bank of Pakistan (SBP) announced on Saturday an increase of 100 basis points in the benchmark interest rate that went up to a 44-month high at 8.5% with effect from October 1. The interest rate had been increased as “concerns over the economic front continue to persist on the back of rising inflation and large twin deficits,” the central bank said in its Monetary Policy Statement which is announced every two months. 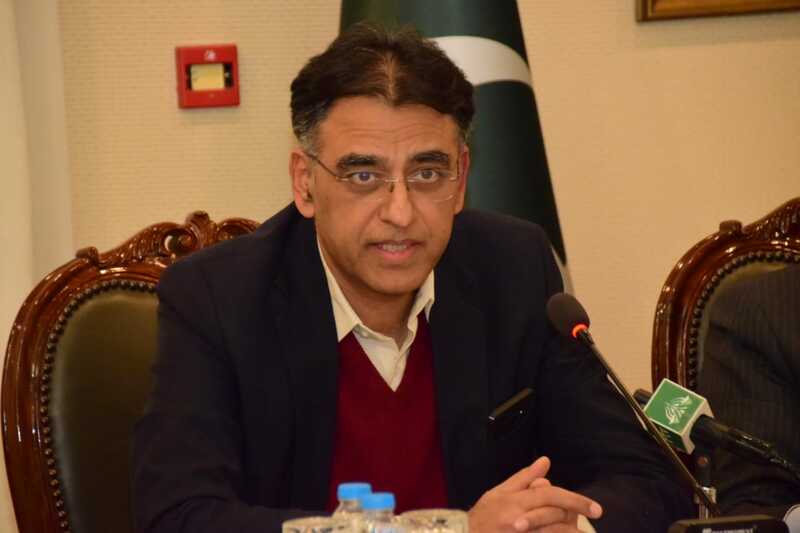 Rising inflation as well as current account and fiscal deficits were likely to compromise sustainability of a high real economic growth path, it said. “Inflation is inching up, particularly from March 2018 onwards. So far, in the first two months of FY19, the headline CPI inflation has averaged 5.8% as compared to 3.2% for the corresponding months of FY18,” it said. Inflation would remain high on the back of “a higher-than-anticipated increase in international oil prices, an upward revision in domestic gas prices, a further increase in regulatory duties on imports and continuing second round impact of previous exchange rate depreciations,” it said. The current account deficit has continued to pose a challenge. Despite some growth in worker remittances and exports in the first two months of FY19, a notable increase in oil imports has kept the deficit at $2.7 billion in Jul-Aug 2018 compared to $2.5 billion in the corresponding period last year. Owing to these developments, the SBP’s liquid foreign currency reserves dropped to $9.04 billion as of September 19, 2018 compared to $9.8 billion at the end of FY18, which is posing a challenge on the balance of payments front. 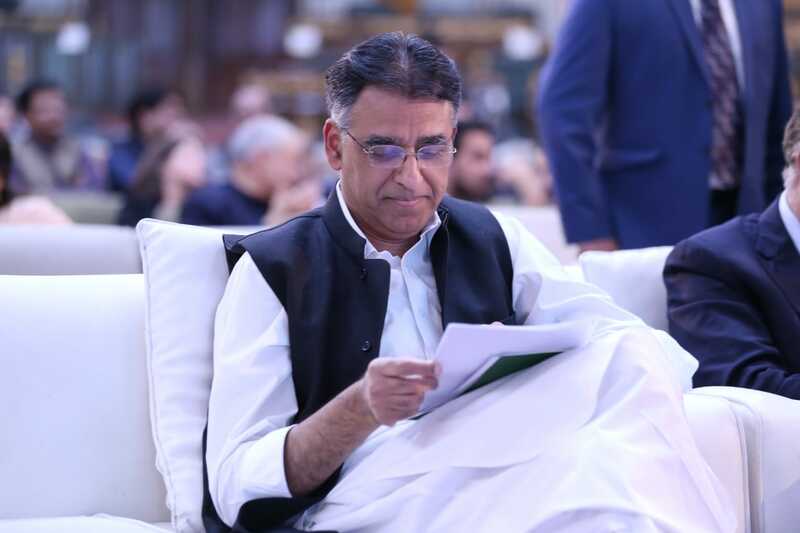 “In light of the current and evolving macroeconomic situation…, the MPC (Monetary Policy Committee) is of the view that further consolidation efforts are required to ensure macroeconomic stability and therefore has decided to raise the SBP target policy rate by 100 bps to 8.5% effective October 1, 2018,” the SBP said. Following a healthy GDP growth of 5.8% in FY18, the economic activity is likely to slow down in FY19 as the general macroeconomic policy is restricted to stabilisation measures. Specifically, the impact of the SBP’s policy rate hikes by 175 basis points to 7.5% from January-July 2018 is still being felt. 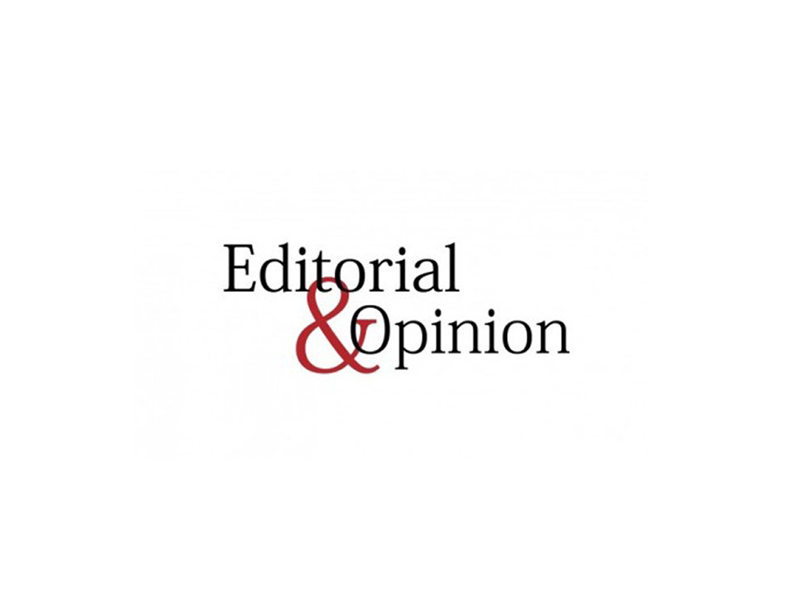 The government is also now pursuing a fiscal consolidation programme and has announced regulatory measures to ease the growing pressure on the external front. As a result, domestic demand is projected to decelerate in coming months of FY19, it said. Incorporating all foreseen challenges to the economy, the SBP anticipates economic/gross domestic product (GDP) growth at 5% for the current fiscal year 2018-19. “SBP projects the real GDP growth for FY19 at around 5%,” the statement said. In April 2018, the previous government of PML-N had set the GDP growth rate at 6.2% for FY19. This week, the International Monetary Fund (IMF) projected the growth rate at 5.2%, while the World Bank sees it at 4.7% for the said period. The monetary policy statement said the recent monetary and fiscal measures are likely to affect Large Scale Manufacturing. Furthermore, the latest information shows that cotton production is expected to miss its FY19 target of 14.4 million bales with downside implications for the agriculture sector’s growth. The ancillary services sector is expected to miss its FY19 target as well. Some positive impact is expected from the contribution of exports-led production and higher fertiliser production amid depleting stocks and better availability of energy. Broad money supply saw a seasonal contraction of 1.2% during July 1 to September 14, FY19 as compared to the contraction of 0.9% during the same period last fiscal. During the period, however, Private Sector Credit (PSC) performed relatively better. The main reasons for the continuing growth of private sector credit involve the improved availability of energy, relatively conducive exports demand amid GSP plus status and higher working capital needs due to capacity additions in the last three years. “Accordingly, the PSC growth is expected to continue, but at a slower pace than in FY18. 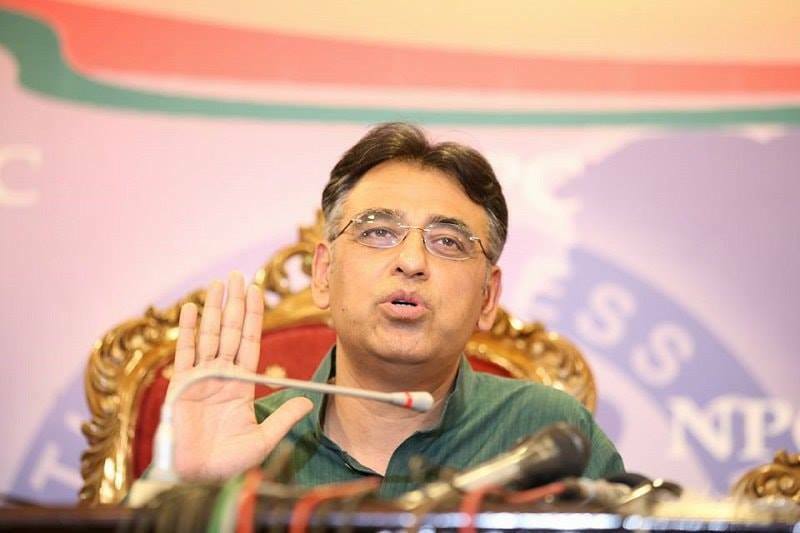 Similarly, monetary growth is expected to remain between 10.5% to 11.5% in FY19,” it said. As a result the current account deficit remains high. 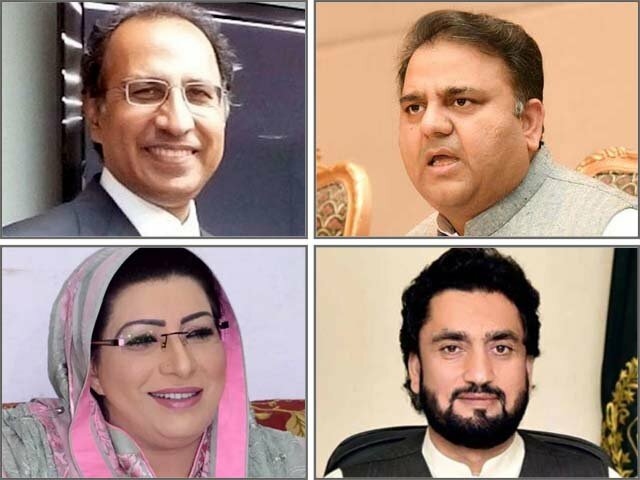 Rising trends in inflation mean that real interest rates have fallen and further the unfolding global developments whether in terms of oil-price shocks, protectionist trade policies and/or falling flows to the emerging markets, all pose challenges to macroeconomic management in Pakistan, the central bank said.